Number one; villages and their history. Playa San Juan, where you can see the old Lime Oven, from XIX century, and is situated just some metres from the beach which is awarded with the blue flag. In the Parque Rural de Teno surrounded by astonishing and rocky cliffs is one of the most isolated spots in Tenerife, el Caserío de Masca, where you can feel like the time has stood. Number two; Landscapes and and micro-climates. 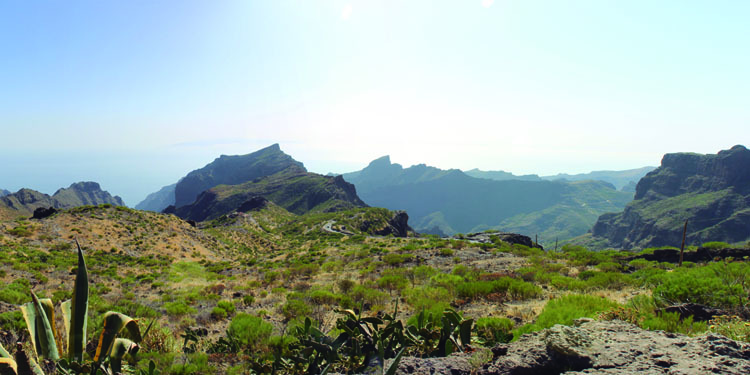 During the route, you will experience the wide range of landscapes and the micro-climates that the island has got. At the beginning of the route the sea is on your left, you will enjoy the seaside and the cool breeze with its 22 degrees of average temperature. Then an enormous Cliff with 600 metres height, will make you to stop and take some pictures. 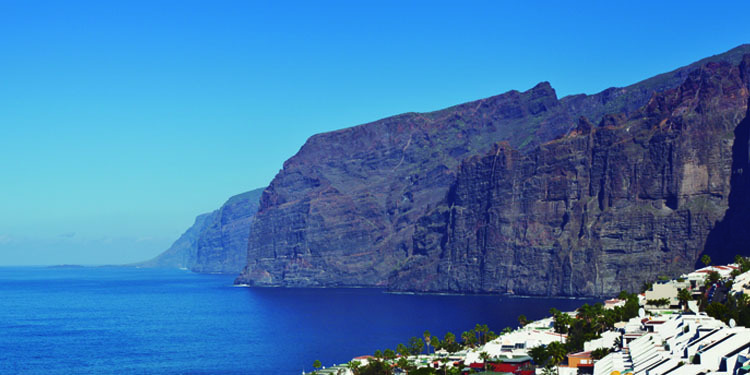 El Acantilado de Los Gigantes, is just a Spectacle of the nature. The route will gain height and you will get to 1000 metres height. The landscape is completely rural and mountainous. Is recomended to make the route between the middle of February and March, is the season in which you can see the Almond trees in Bloom. The weather can vary depending on the season, it can raise or give you a refreshing breeze that you´ll thank during your climbing. On the other hand, in the north coast in Buena Vista del Norte, you will visit the rocky landscapes in the seashore, the black sand beaches and the deep blue of the sea. 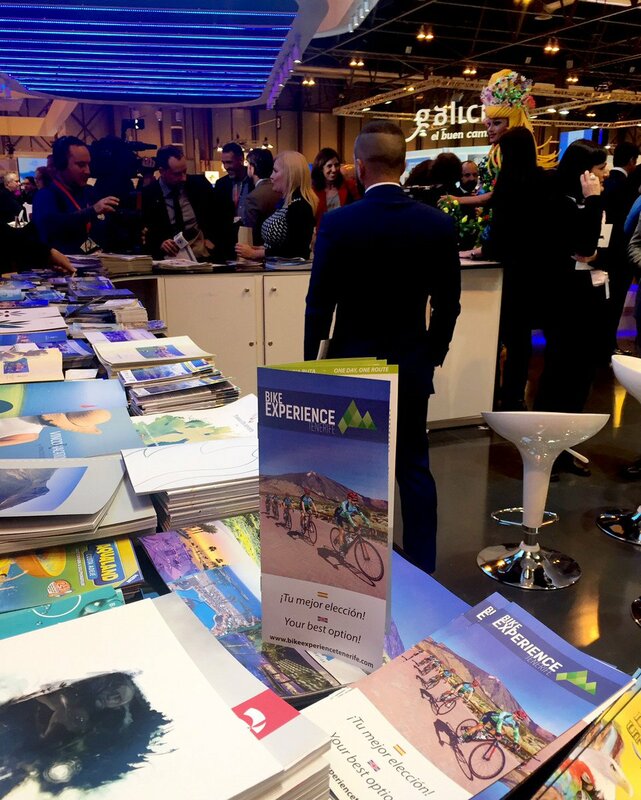 In the final stage, you’ll get to the 1000 metres height again and you will be able to see the impressive landscape of El Teide, with 3718 metres height, which in winter is dressed with the White snow mantle. About Gastronomy we can`t specify places, because just everywhere you can find excellent restaurants, to try the typical canarian food. 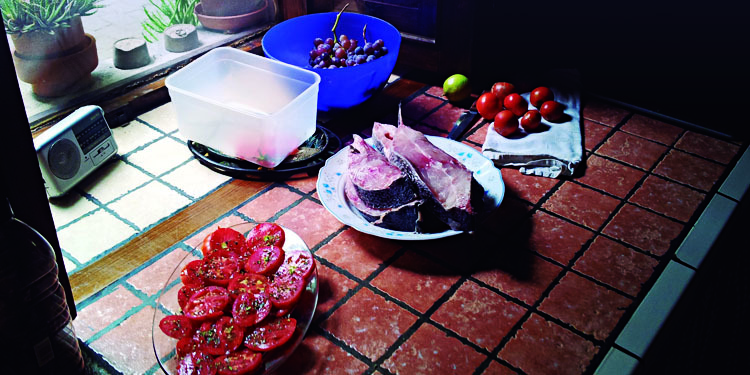 In the coast, the delicious fish, like Vieja y papas arrugadas, and in the hilltop the meat and our excellent wines (link rutas del vino), very famous. To be honest, is a very hard route, the three items above will make you enjoy. But the bends, the percentage of inclination, altitude and the long way make that La Ruta de Masca becomes in a real challenge, do you dare?